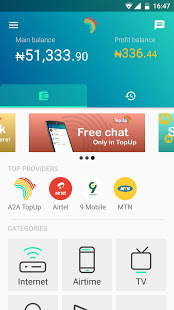 Since MTN has introduced the mPulse data plan, which gives you 350 MB for N50 and 1.2 GB for 1.2 GB, we have shared different ways in which you have all the apps with the help of HTTP Injector and KPN Tunnel Rev VPN Can power up. 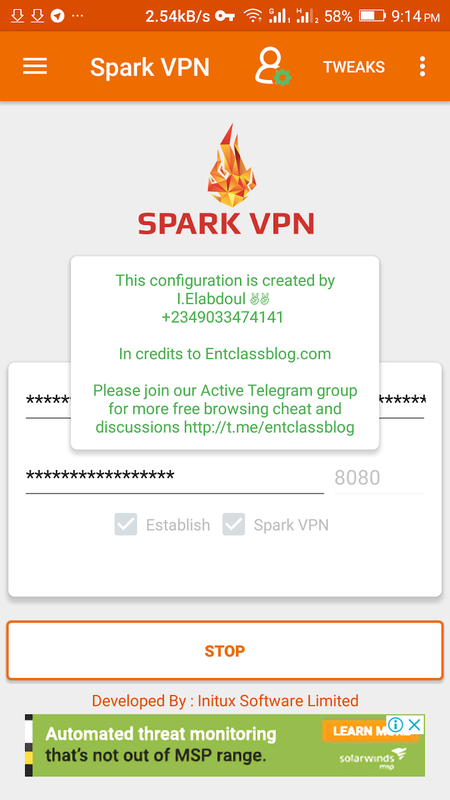 Today, we are going to share another settings for Spark VPN. This setting will power all apps using MTN mpulse data even if your phone is rooted or not. Without wasting our most of the time, I will drop the new Spark VPN configuration file for MTN mpulse data. Please read along. 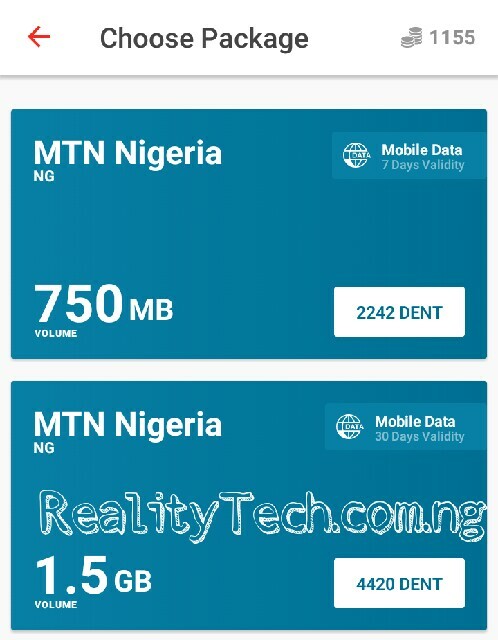 Use default MTN apn settings. 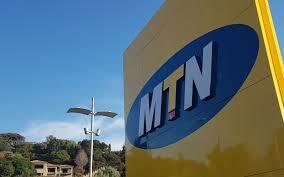 First, migrate to the MTN Ampless Tariff Plan by dialing * 344 * 1 #. After that, download the new MTN mPulse configured here. > Locate the MTN mPulse configured file and tap it to import. > Finally, tap Start to connect. It will connect within 10 seconds. When it is connected, launch your browser and an app and start browsing at full speed. Nice one bro, keep grabbing. 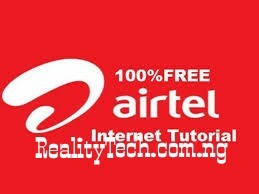 Stay connected To Realitytech.com.ng for more Updates. yes it's, download the config from our Telegram channel.